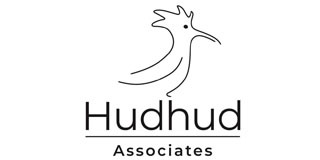 At Tiddington cricket club we would like to thank all of our sponsors for their continued support. All of your contributions make a huge difference to our club and benefit everyone involved. Come down to the club, enjoy the cricket and have a drink or two! If you would like to get involved and become a sponsor of Tiddington Cricket Club you can view our Sponsorship pack here or email sponsorship@tiddingtoncricketclub.org for more information. 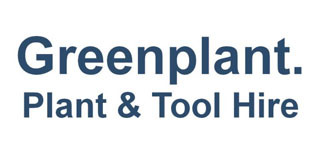 Greenplant has been serving customers since 2001 from it’s headquarters in Wheatley, Oxfordshire in a custom built 10,000 sq ft unit, comprising a showroom, warehouse, and a workshop facility with an extensive yard where many hundreds of individual items for sale and hire are stored, maintained and made ready for customers. In 2019 Greenplant opened a second depot in Banbury. 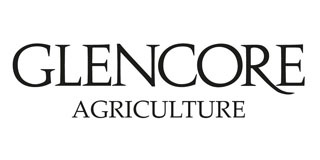 Glencore Agriculture UK LTD is one of the UK’s largest grain merchants uniquely placed to trade in the domestic, European and International markets. 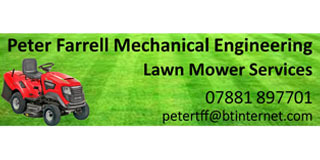 Specialist mower, ride on, repair and service. 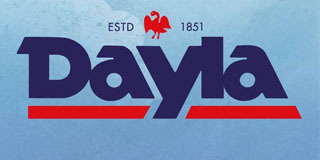 Dayla Drinks are a leading independent on-trade drinks wholesaler. 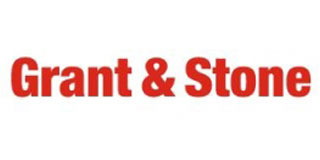 Who specialise in the procurement and distribution of over 3000 product lines to the licensed catering and leisure industry. For more information about Dayla Drinks please visit their excellent website below.